If you like prints, Belgrade is currently full of them. 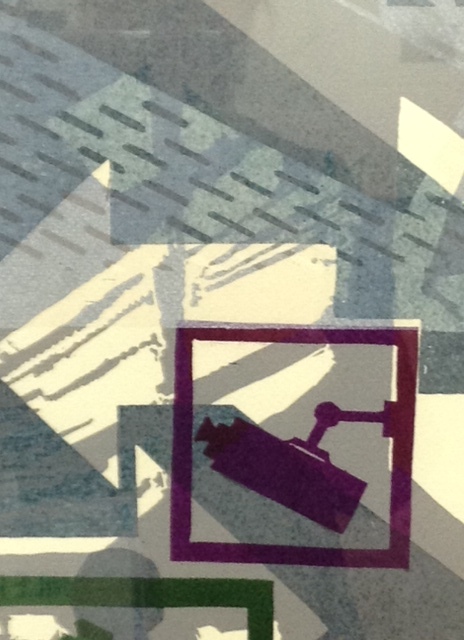 The International Printmaking show has returned and is currently occupying five galleries in the city centre. The biggest selection of works – comprising 209 prints by artists from 40 different countries – is on display at the Cvijeta Zuzoric Art Pavilion in Kalemegdan Park, but you can walk down the Kneza Mihajlova and call in on three more shows at the Graphic Arts Center (Pariska 16), at the Ulus Gallery (Knez Mihajlova) and at the Graphics Collective Gallery near Republic Square (Obilićev venac 27). 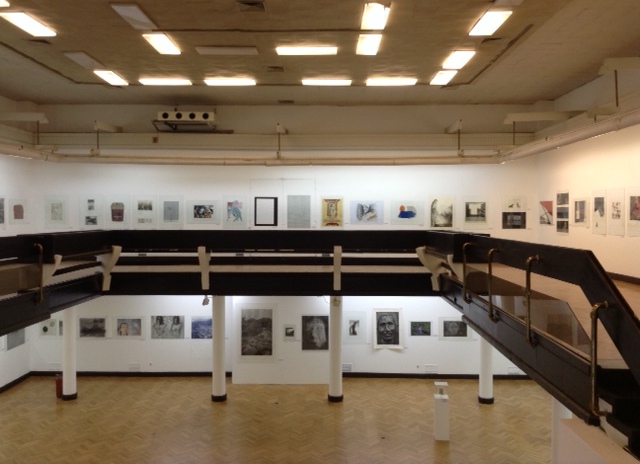 Finish off the tour at the gallery of the University of the Arts on the Kosančićev venac, 29. 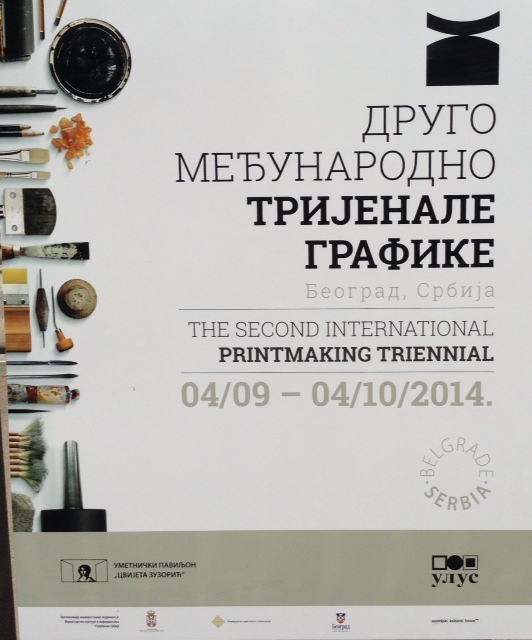 This is the second Triennial and it follows up on the success of the first, which was held in Belgrade in 2011. The initiative comes from the faculty at the Department of Graphic Arts (University of Belgrade) and the idea is to give a comprehensive view of the state of contemporary print-making. Artists from all over the world have donated their works. As they say in the brochure ‘prints like to travel’ and these ones have come from as far away as China and Canada. 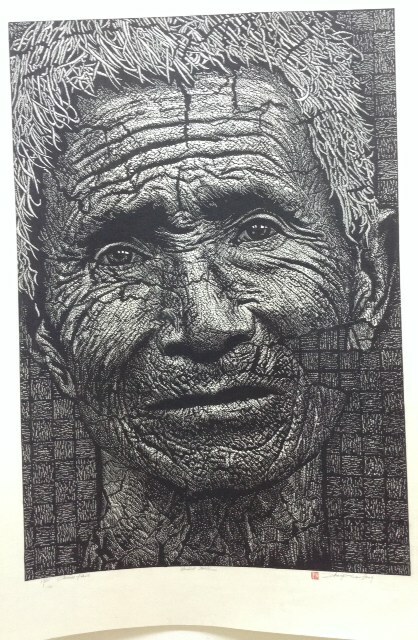 The selection includes virtually every technique that has ever been used to make a print. Overall, pattern and abstraction seem to win over representation with the monochromatic hues outnumbering full-blown colour. Everyday 10.00-20.00, until 4th October, all locations.